Steven (Chicagoland, United States) on 14 April 2010 in Animal & Insect and Portfolio. Photo captured March 14, 2010. It's their way of sitting back in a comfy way. Stunning image, like seen from another bird's perspective. 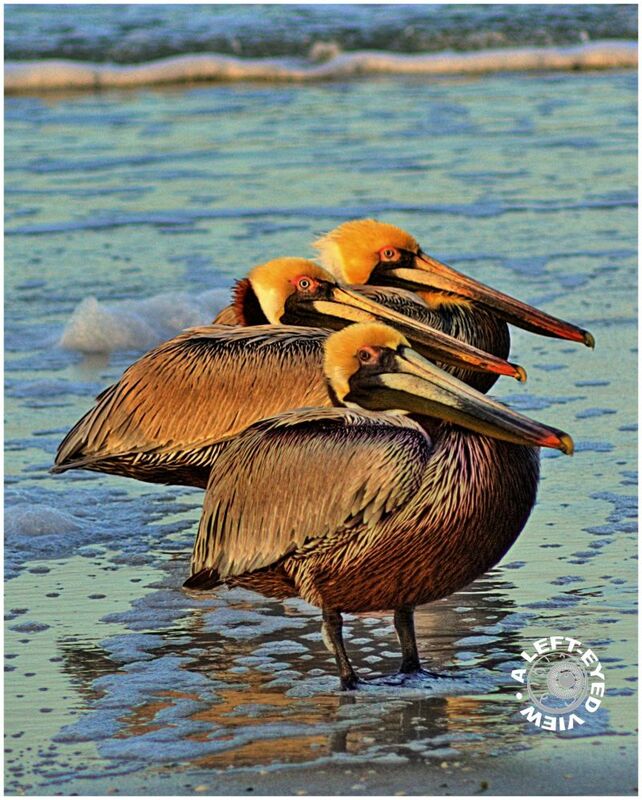 I love pelicans ! You've captured them in a very nice and special way, well done Steven ! Extraordinary shot with extraordinary colors. Superbe photo avec un parfait cadrage. En outre les couleurs sont magnifiques. Les pélicans le sont aussi. Je te souhaite de passer une très bonne journée. AMAZING shot . Super closeup and colors ! Wow that is painting perfect!!! Great! Are you using a special filter for that coloring? @Earnest: Just a little post-processing coloring with PhotoScape.